Private sanctuary - and right on the light rail corridor. 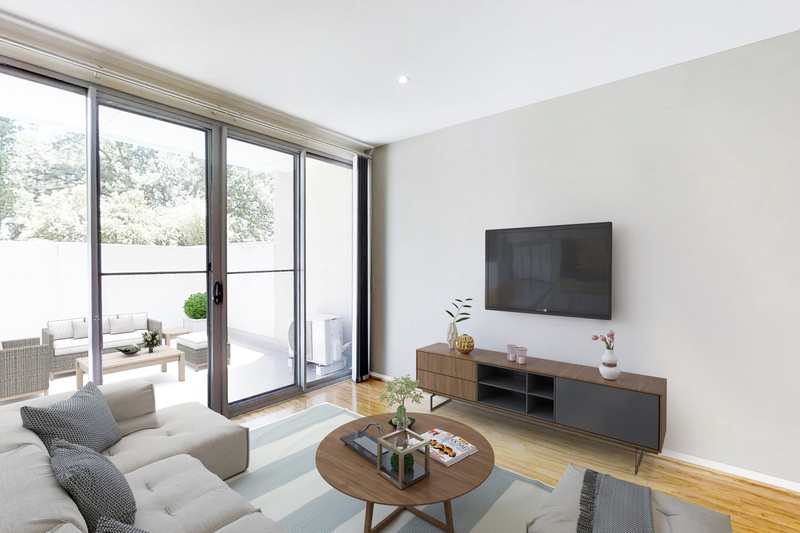 Description: Within an easy commute to the city, The Australian National University and Canberra University, this sensational resort-style one bedroom apartment will appeal to owner occupiers and investors alike. The light-filled open plan layout enhances the feeling of space and draws you in. At the heart of the home sits the stylish kitchen, complete with breakfast bar, dishwasher and plenty of storage. The private courtyard provides an inviting place for entertaining family and friends. With nothing to do but move in and relax in your own private sanctuary, this could be the apartment you have been looking for! Call John Buckley today on 0429 843 777 to arrange your inspection.